On the next worksheet is a plan of the church. Can you label these places on it? 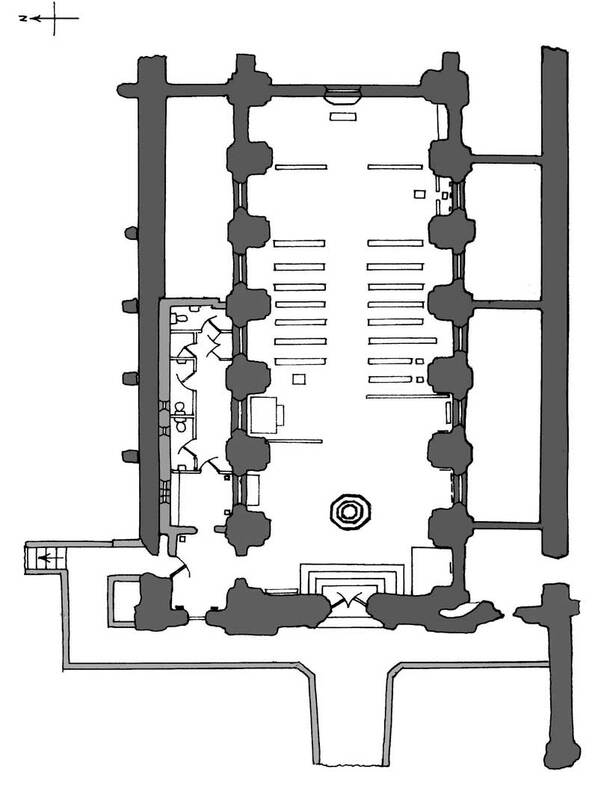 Can you draw or describe one of these parts of the church?